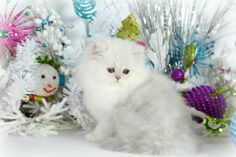 Please enter all requested information so we may best serve your interest in adopting one of our beautiful Persian kittens. 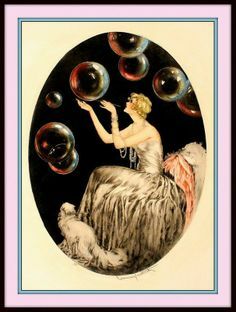 Your request here will provide you, the prospective parent, with weekly email updates on birthing and maturation status of Cats of Persia's loving Persian kittens for sale. By subscribing to this weekly e-mail letter, Cats of Persia will be pleased to add you to our weekly e-mail list of prospective adoptive parents. 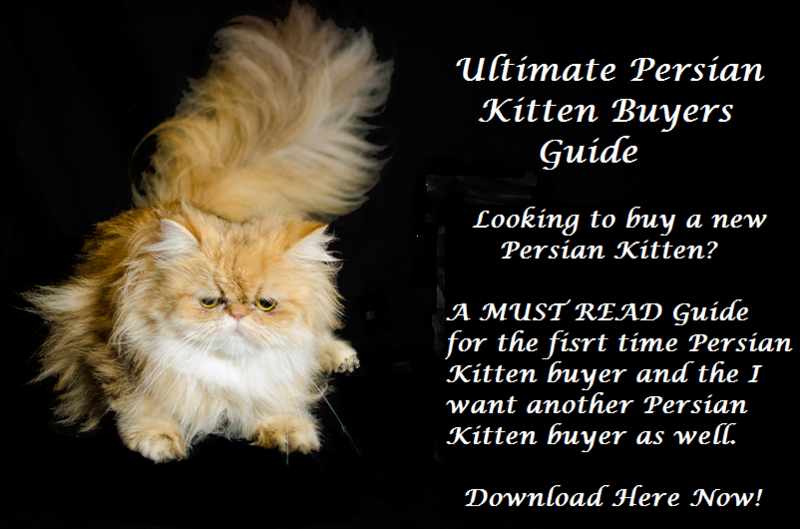 You may choose to be removed from the Persian Kitten Watch list at any time.